Oil essential orchid, for with like regenerator and for hydrated dry skin. 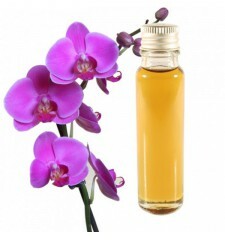 Orchid the essential oil is mainly used for its regenerative properties. Very useful against dry skin and to regenerate tissues. Pleasant fragrance will be perfect for firing up your interior rooms.